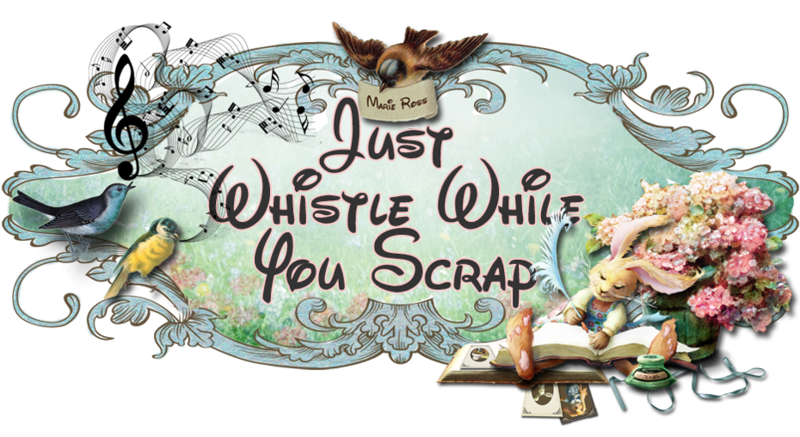 Just Whistle While you Scrap: Win a Prima Flower Set! These are my favorite!! Can't wait to see your kits. Personally I would love to see items not seen anywhere else. Often people on YouTube are using papers that are not easily available here, often European. I don't know if this is a logical request - after all, you have the high shipping costs included somewhere. I love the backdrop for this blog/website...I would love to be able to purchase things that resemble this! Thank you for your request, Julie. Vintage is always so beautiful! I completely understand where you are coming from. You try to duplicate and you can't get what you need. I will sell supplies that I use and that are not hard to find, I promise. As for the shipping costs...I try to keep my prices as low as possible, but shipping costs is another animal. It's not just the postage fee one has to pay, it's the box/envelope, tape, paper, ink, time, Pay Pal fees, Etsy fees....seriously, the list goes on and on. 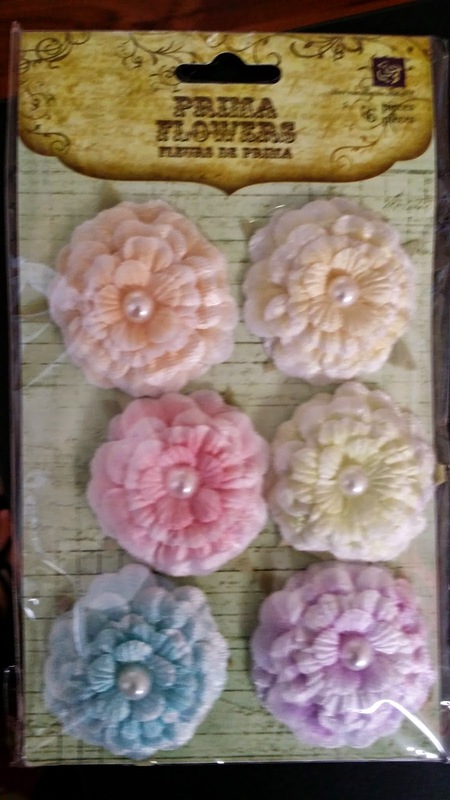 I will try and purchase more vintage products. Also, if you like my blog, you might want to check out Lorie Davison http://shop.scrapbookgraphics.com/Lorie-Davison/ ) as it is her design that Karen Valentin designed for me. Lorie does the most amazing digital work and I love all her designs! Thank you for posting! Hi Marie, I also love vintage items. I have purchased from Crafty Secrets before but I think they may be changing over to mostly digital. One thing that might go over well is fancy trims and ribbons. Most stores carry washi tapes which I like but finding unique fibers and trims is more difficult. Perhaps that is because there are no suppliers? Just a few of my wondering thoughts. I'm glad you brought up the subject of fancy trims. Yes, they are hard to find and they can be pricey. I have a few trims I am starting the shop with and then I will expand. I am also going to feature embellishment kits that include trims and fibers. Thank you for your comment, Sue.